Sierra Club, Center for Biological Diversity, National Audubon Society and Monterey Audubon Society filed a 60-day Notice of Intent on July 27 that Security National Guarantee (SNG) will violate the Endangered Species Act (ESA) and its implementing regulations by moving forward with constructing and operating the Monterey Bay Shores Resort (Project), which will result in “harassment, harm, injury and mortality” of western snowy plovers on and adjacent to the Project site. The Project calls for a 1.34 million foot mixed-use resort and residential units to be constructed in 39 acres of beach front dunes in Sand City. This development will entail approximately 680,000 cubic yards of grading, utility extensions and infrastructure, including roads, parking lots, signs, and lights. 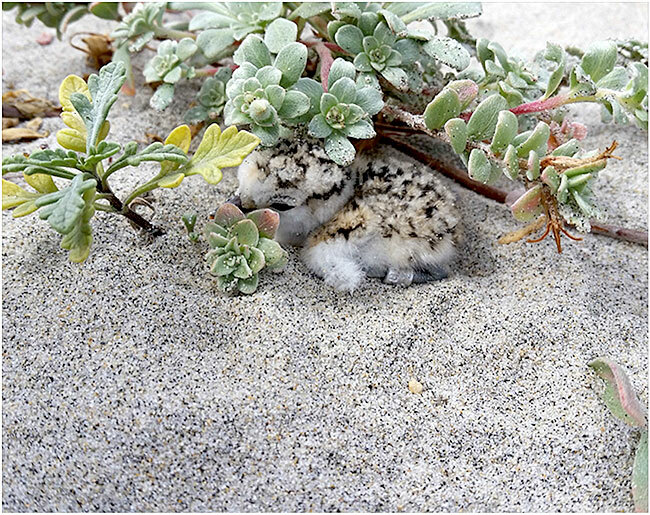 The chief concern is the long-term presence of breeding western snowy plover on this site. The Notice states that this project will violate the “take” provisions of the ESA and if SNG continues to move forward with construction of the Project as it is currently proposed, these conservation groups intend to commence a civil action against SNG for violations of section 9 of the ESA.